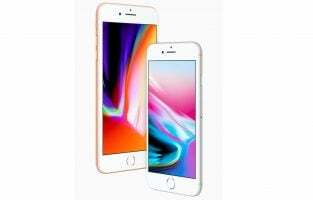 The list of 20 best-selling phones of all times may surprise you because you won’t see as many smartphones, but you probably owned one of the devices listed below. 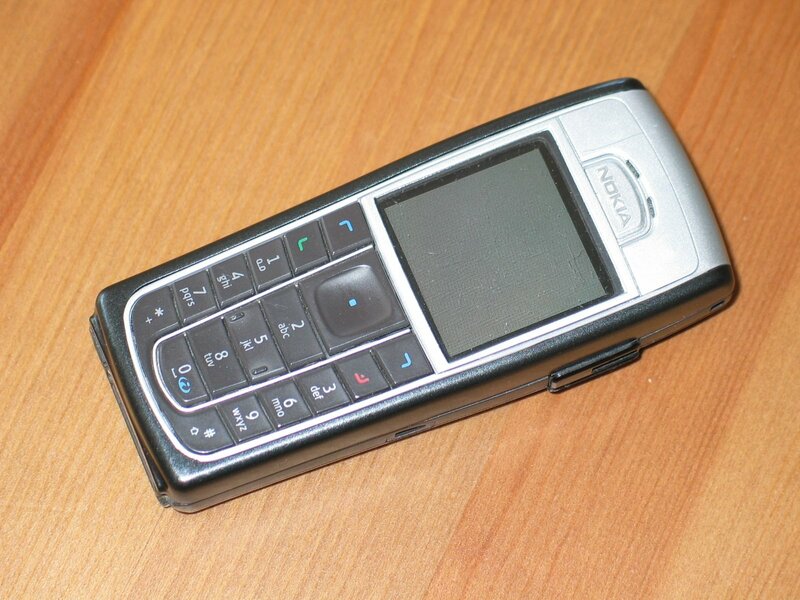 Nokia 2650 became available in October 2004. Due to its low price, this clamshell model became pretty popular at the time. It included features such as a 128×128 color display, LED light for alerts, MMS, and calendar. The company sold 35 million units. Apple announced iPhone 3GS in June 2009. It runs the iOS operating system. 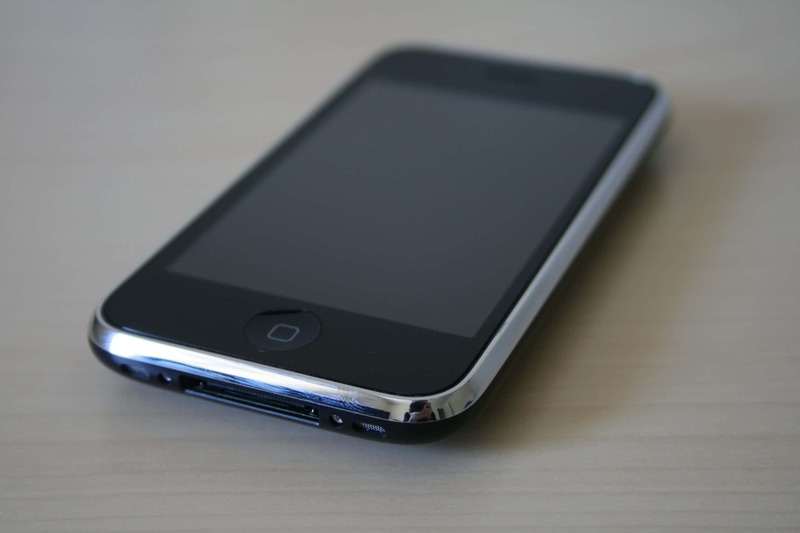 The slogan for iPhone 3GS was “The fastest, most powerful iPhone yet”. This model was 2 times faster than its predecessor, iPhone 3G. 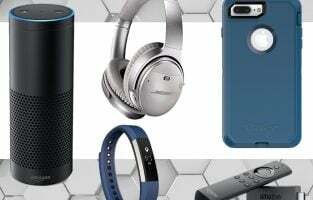 It came with new features such as a digital compass, voice control and video camera. 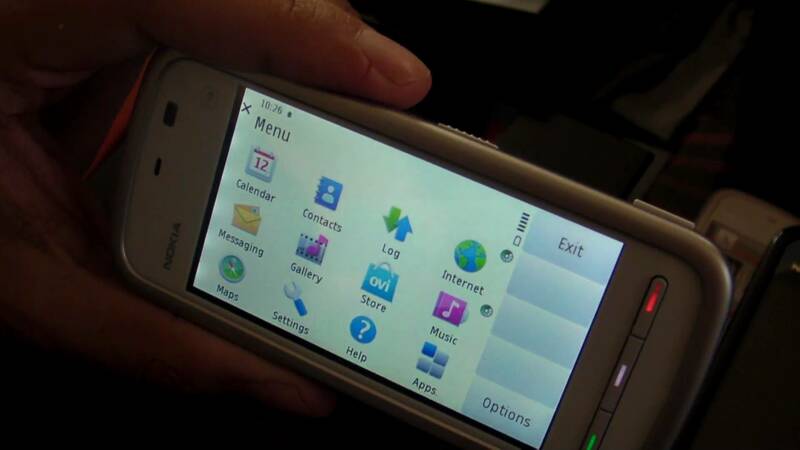 Samsung released this Android smartphone in May 2011. 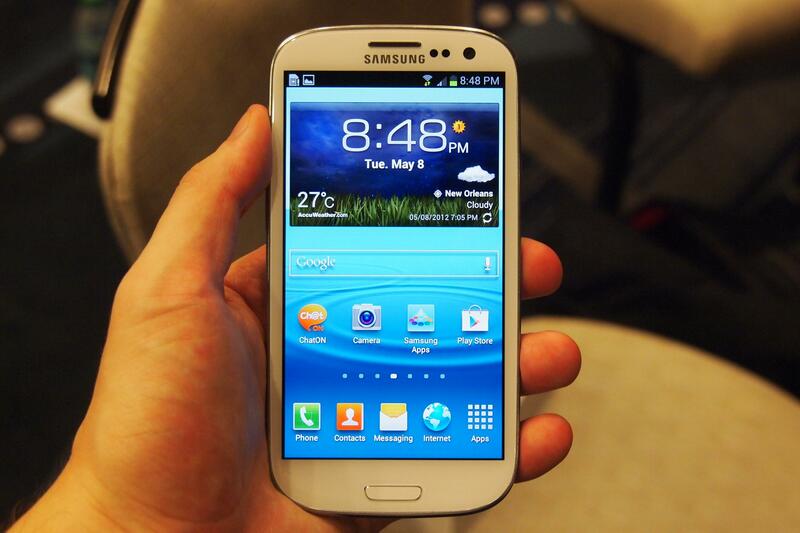 Back at the time, Samsung Galaxy S II was one of the slimmest smartphones available at the market. It has the 8-megapixel camera, 1GB of RAM, and 1.2 GHz dual-core processor. 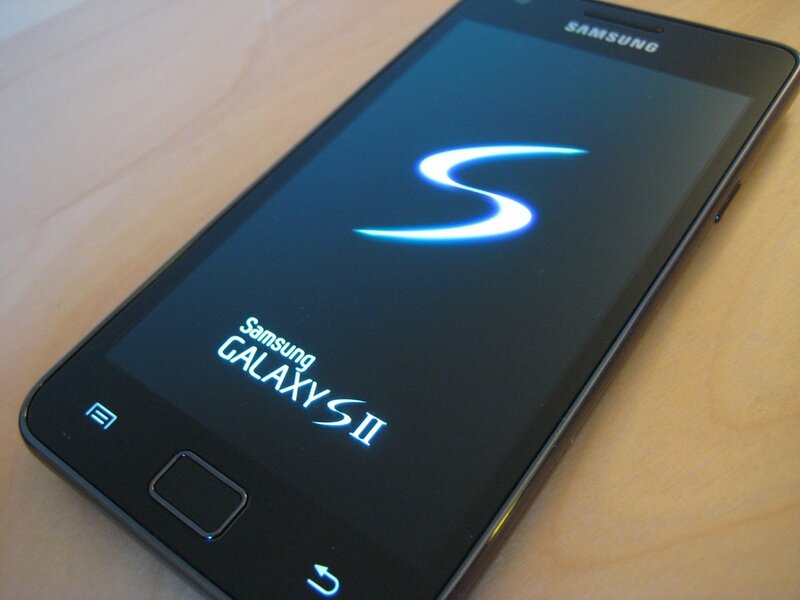 The Galaxy S II’s successor was released in May 2012. 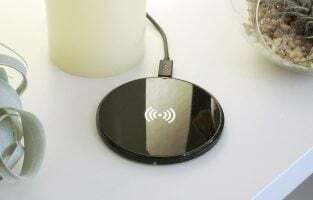 It runs Android operating system, and it was launched with Android 4.0.4 “Ice Cream Sandwich”. 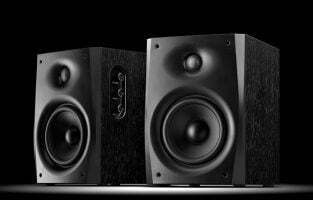 It came with increased storage, eye-tracking ability, intelligent personal assistant and many interesting features. 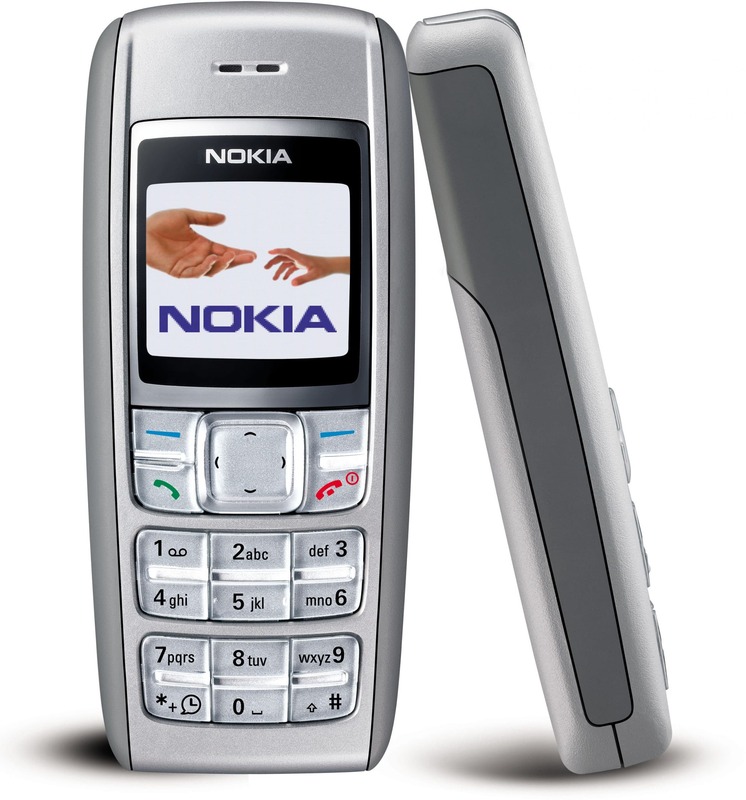 Nokia announced this model in October 2003. The phone was released in 2004. Nokia 6230 came with built-in wireless technology, VGA camera, FM radio, and TFT color screen with 128×128 pixels resolution. 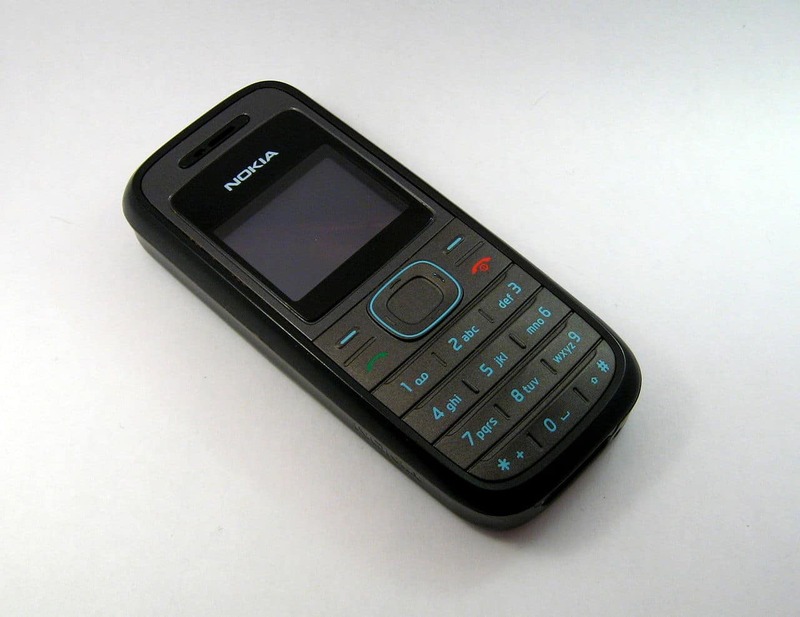 It is considered to be one of the loudest Nokia’s phones. Nokia 3100 was designed for the younger market. It was released in 2003. This device is equipped with a lithium-ion battery, GPRS, Pop-Port connectivity, and a 128×128 passive color display. Nokia sold more than 50 million units. Motorola StarTAC is the first flip mobile phone ever, released in January 1996. 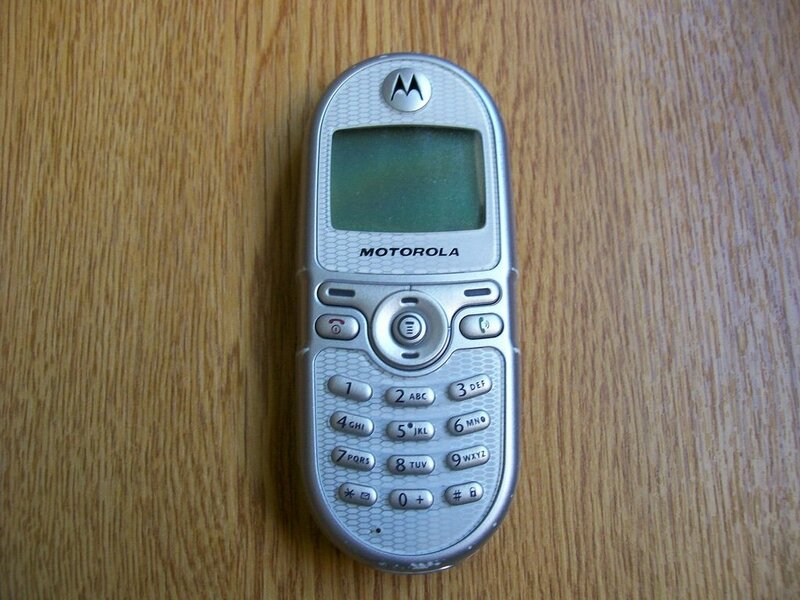 Considering the fact Motorola introduced the clamshell concept, it is not surprising this phone became so popular. 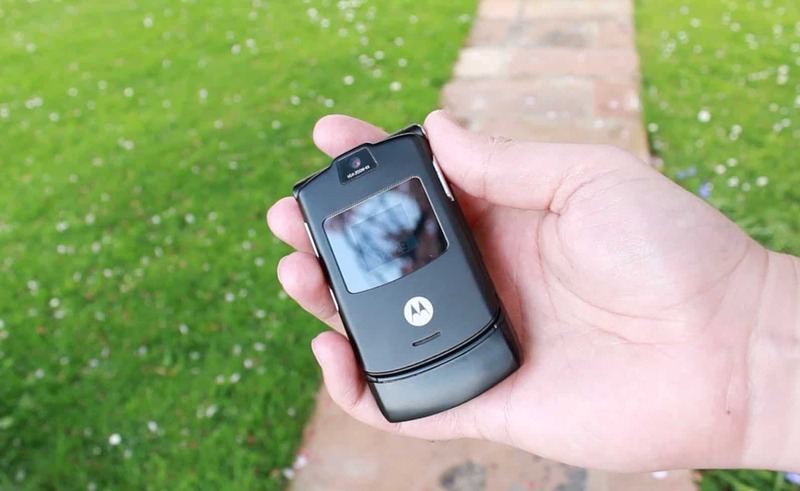 Motorola C200, announced in 2003 didn’t have almost any features, but it was pretty popular. Many people who bought this device more than a decade ago reported the phone is still working. 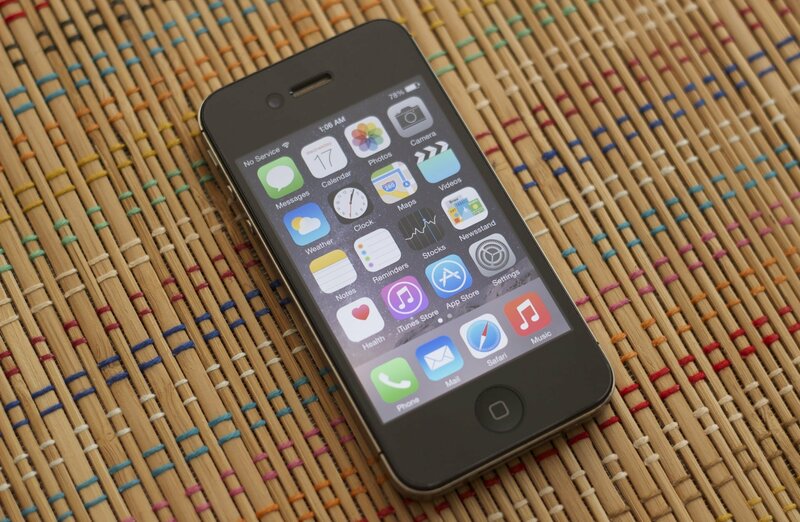 The iPhone 4S became available in October 2011, and the slogan was “The most amazing iPhone yet. Same as every other iPhone, this model runs Apple’s mobile operating system iOS. Even though it was first shipped with iOS 5, it can be updated to iOS 9. 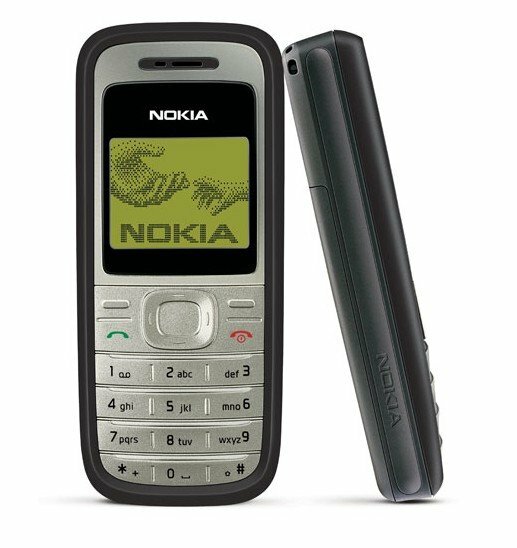 Nokia 5130 runs Nokia’s series 40 platform and is the part of the XpressMusic series. 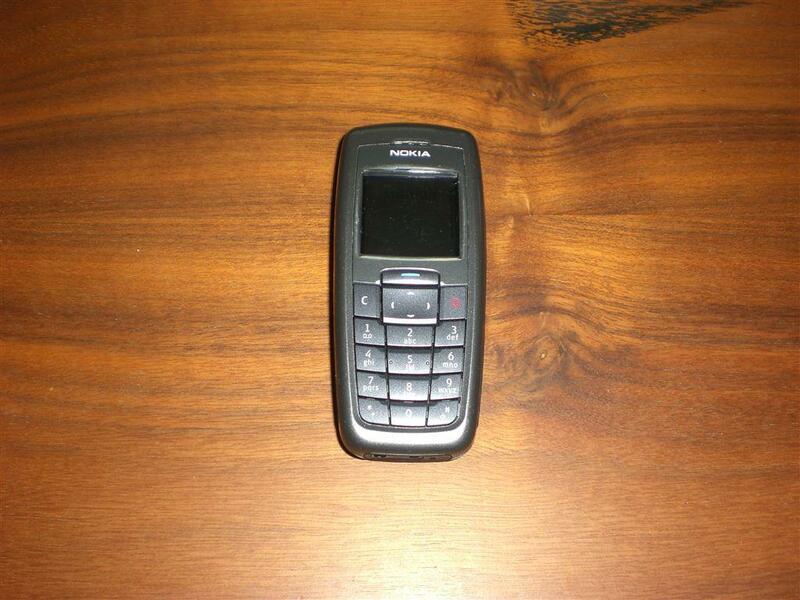 It has a physical keypad, 320×240 resolution screen, and 2-megapixel camera. Nokia sold 65 million units. It was first released in 2004. Some of its features are a to-do list, alarm clock, calendar, voice command system, calculator, and stopwatch. 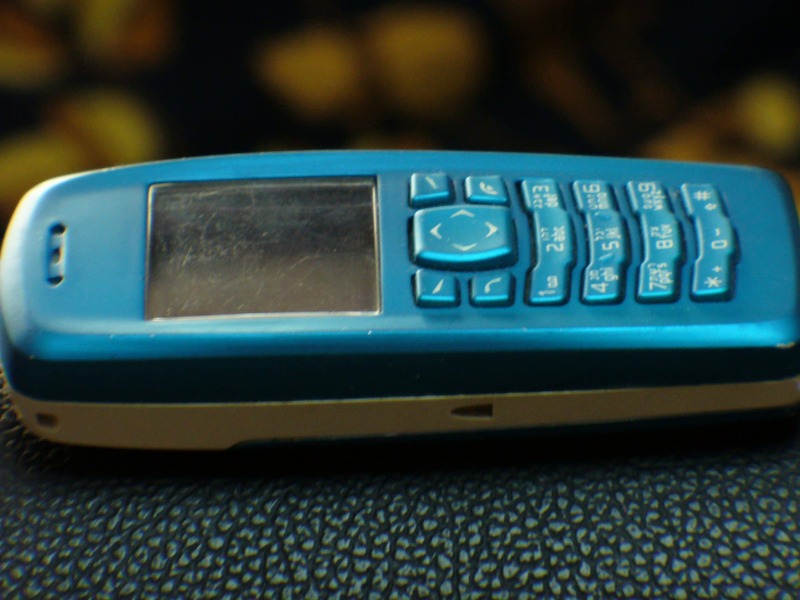 Many Nokia’s phones are known for its durability and strength, and this one is no exception. Nokia announced this model in 2007. 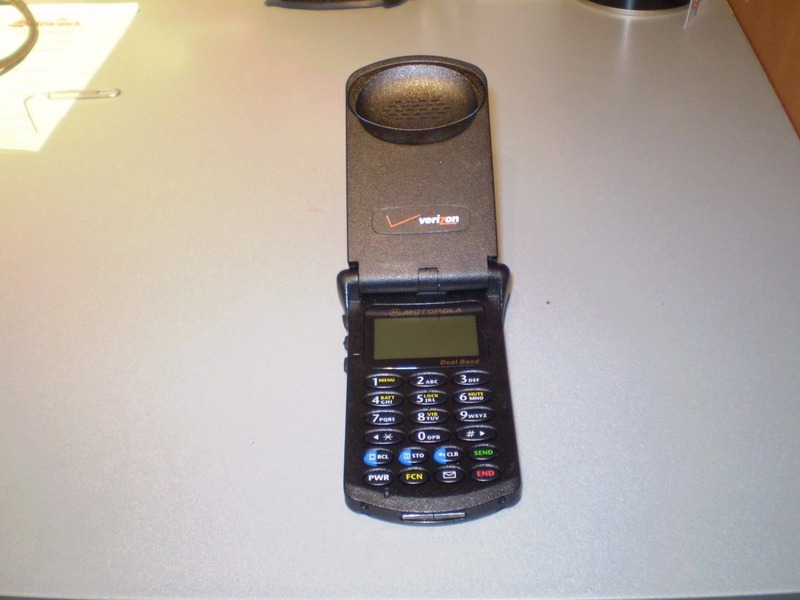 It had SMS, downloadable polychromic ringtones, and vibration. 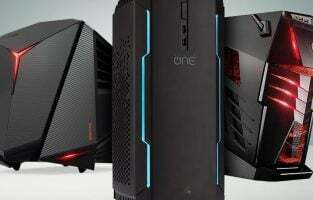 It was available in two colors, black and red. The company sold 100 million units. Impressive, isn’t it? 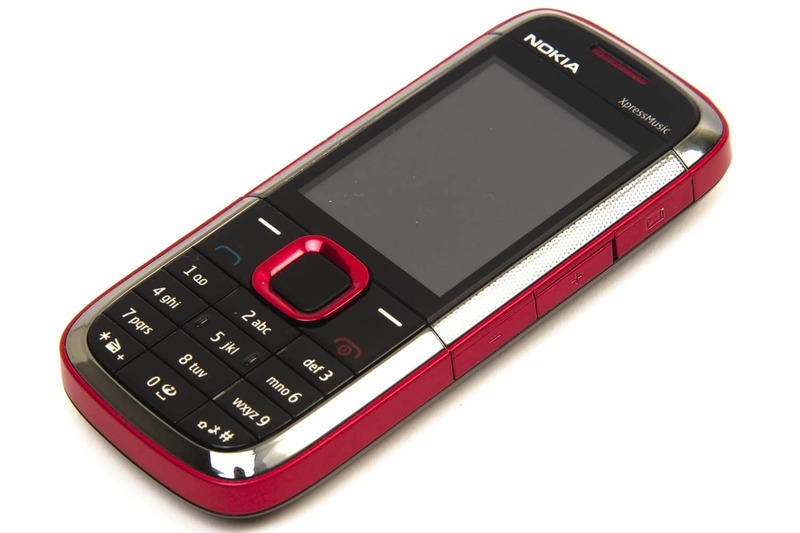 Nokia 1600, released in 2006 is the part of Ultrabasic series. It came with a new feature – speaking clock. 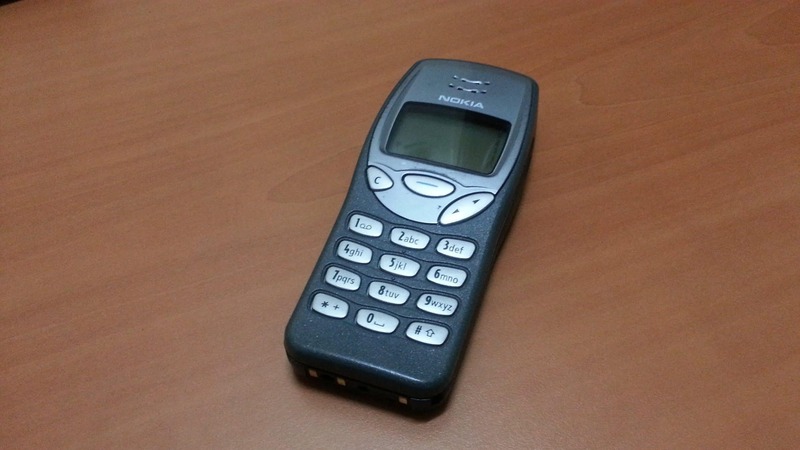 This phone includes a few video games, and a ringtone composer which allowed the users to create custom ringtones. Motorola RAZR V3 is the part of the Motorola Razr series, and this model was the first of the series and also the main one. It became available in 2004. This phone became available in 2008. 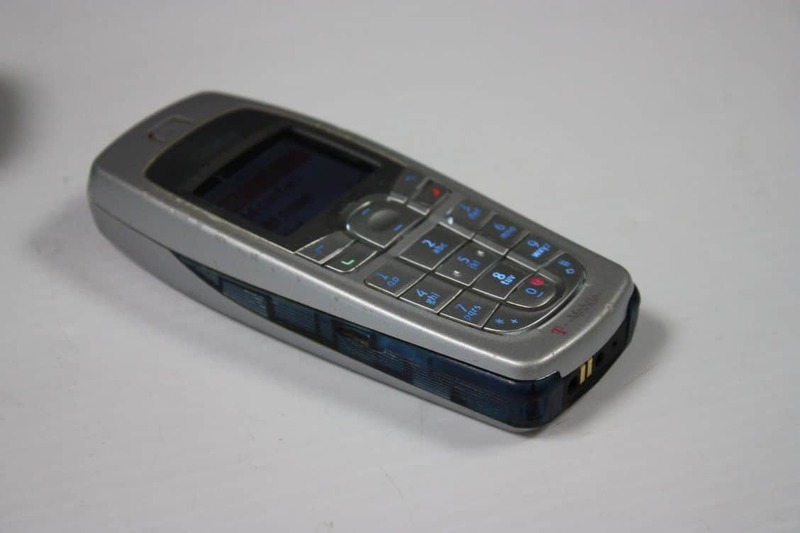 Some of its key features are FM radio, Bluetooth 2.0, MP3, ringtones, SMS, MMS and email, 1000-entry phonebook, Nokia Xpress audio messaging, and 2G cellular data support. Another impressive number for the company as 135 million units were sold. 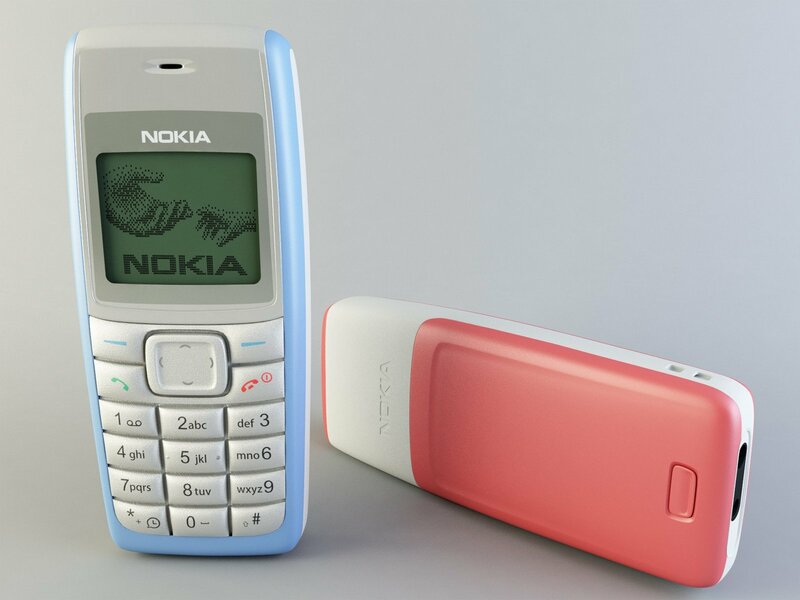 Nokia announced this model in September 2000, and until this day, it is considered as one of greatest phones of all time. Nokia 3310 replaced Nokia 3210. It came with a stopwatch, calculator, and a few games, including Snake II. Nokia 5230 was released in November 2009. 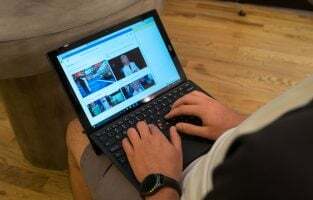 Some of its key features are a 3.2-inch screen, Bluetooth, 3G internet support, full HTML internet browsing, microSD card support, and FM radio. Another Nokia’s phone which was pretty popular even though it didn’t have any features. It was announced in 2007, and it was available in two colors Black and Blue. Nokia announced this model in 1999. This phone was one of the first mobile phones that came with an internal antenna. 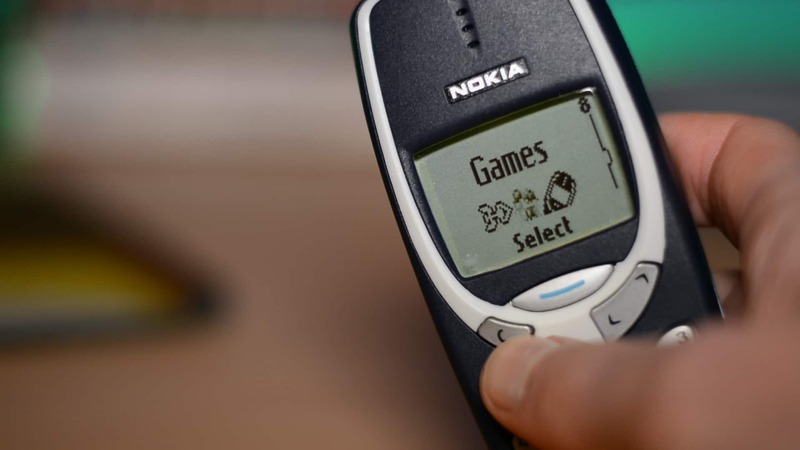 It included ringtone composer, and several preinstalled games: Rotation, Memory, and Snake. It is one of the most popular phones of all time with 160 million units sold. This is the highest sold mobile phone of all time, with 250 million units sold. It’s a low-end device by Nokia, released in 2005. Forget about the features. 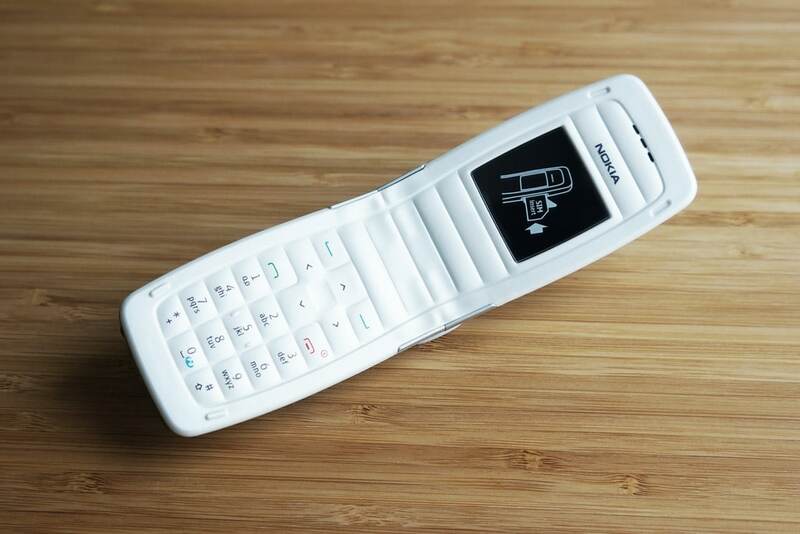 With this phone, you can send text messages, and make the calls, and that’s about it. 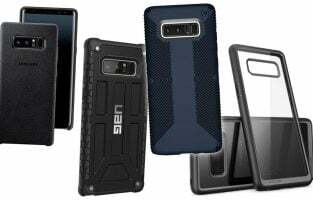 Even if it doesn’t have any interesting features smartphones have, it is at the top of the list of the best-selling phones of all time.